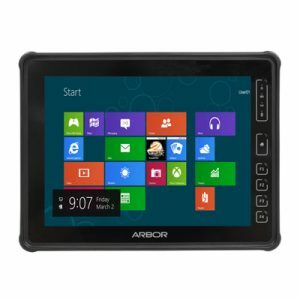 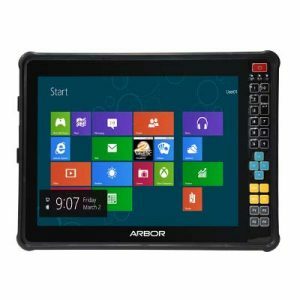 Arbor’s Windows based Tablet PCs allow for convenient access to data, communication and information in a portable format. 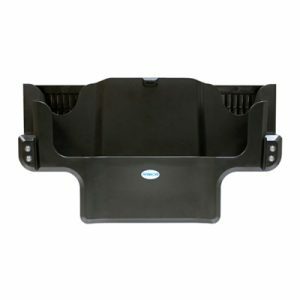 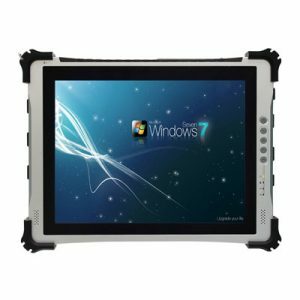 Our rugged computing designs make these devices suitable for use in the most demanding of conditions. 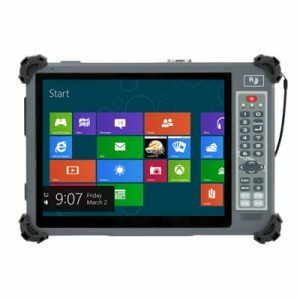 Robust durability and resistance to conditions that would compromise other technology, our handheld devices are ideal for use in warehouse, factory, retail or logistics applications. 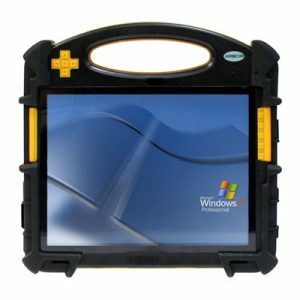 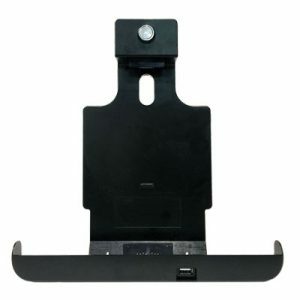 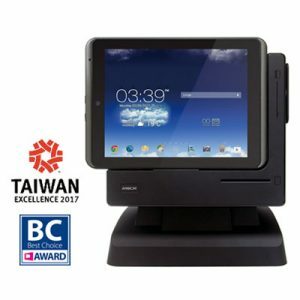 Our rugged Windows based Tablet PCs boast a variety of optional features/accessories which are designed to facilitate mobile working, these include connectivity via Bluetooth, WiFi, 3G/4G, and data retrieval via RFID, NFC and Barcode scanner modules.